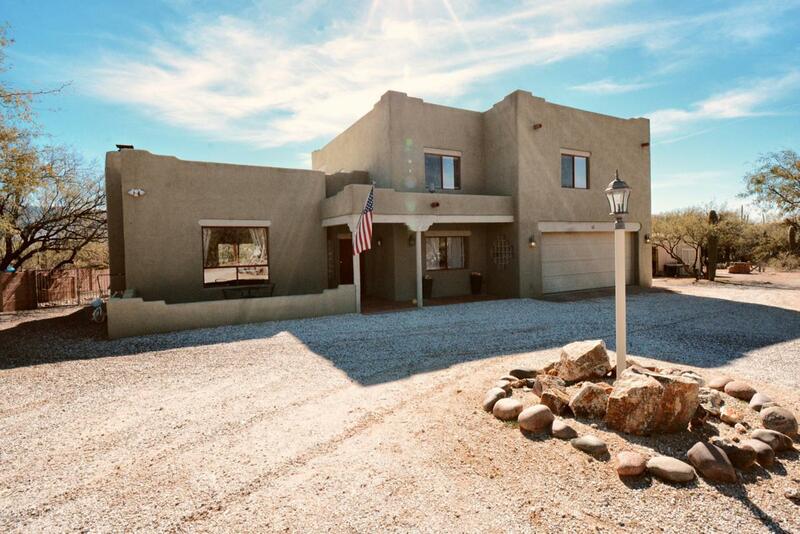 Settled on a peaceful 1 acre lot with views of the Catalina and Rincon Mountains, this spacious Sante Fe style home in the Tanque Verde area boasts a great room, chef's kitchen with granite countertops, S/S appliances and storage galore. 4th bedroom can be utilized as guest quarters, home office or craft room. 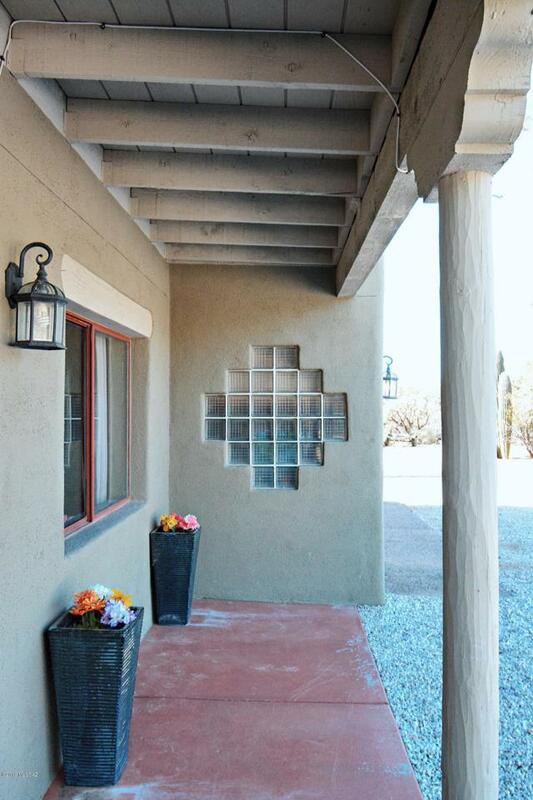 Unwind on the private balcony off the master suite. 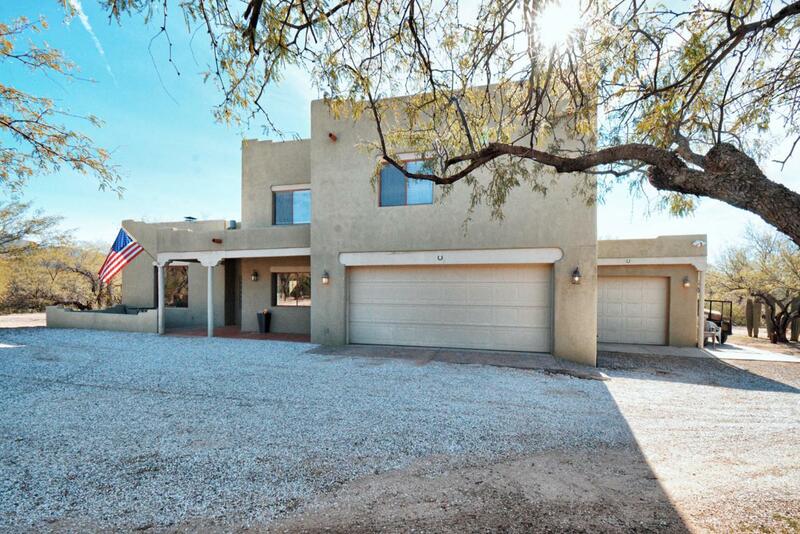 Desert surrounds the private, block walled backyard with pool, private shower and expansive covered patio. 3 car garage provides space for vehicles and recreational ''toys.'' No HOA. Nearby access to the enchanting Agua Caliente Regional Park. 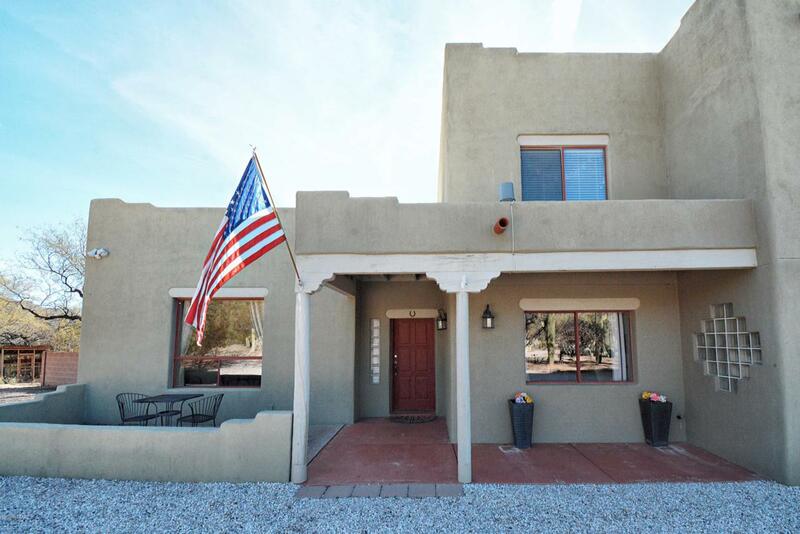 Located in the top rated Tanque Verde School District.